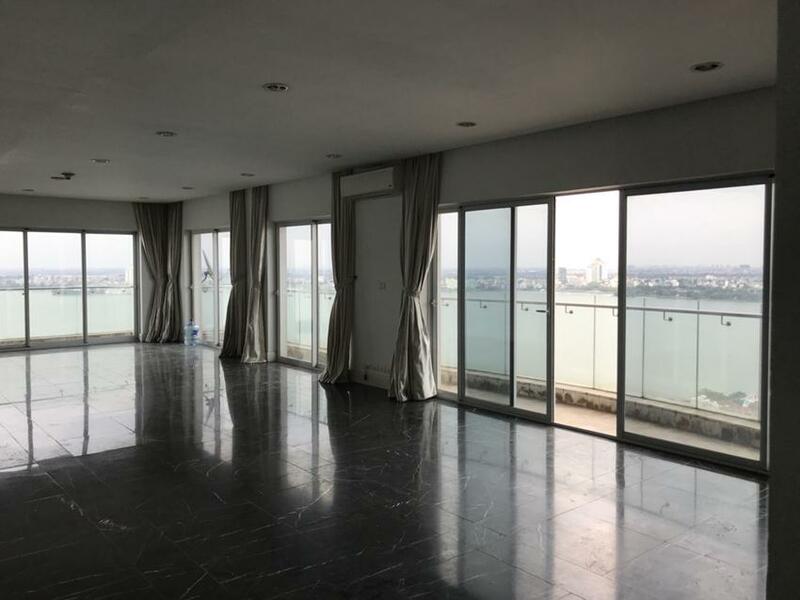 We have many apartment for rent in Golden Westlake Hanoi.Golden West Lake Hanoi are located in 2ha area at 151 Thuy Khue street, Tay Ho district. The Golden West Lake Hanoi offer Luxury Executive Apartments & Villas for lease at Golden West Lake Hanoi. The Golden West Lake Hanoi is comprising of 370 beautiful executive apartments includes from 2-5 bedrooms, Duplex residences includes 3 & 4 bedrooms, Penthouses includes 5-6 bedrooms and 4-5 bedroom 16 luxury villas for lease. The Apartment and villas could be furnished or unfurnished by the Landlord upon your request. Golden Westlake Residences raises a whole new level of luxury. Overlooking the largest lake in Hanoi, the executive residences command the ideal vantage point for the best views of the lake, river and city skyline. 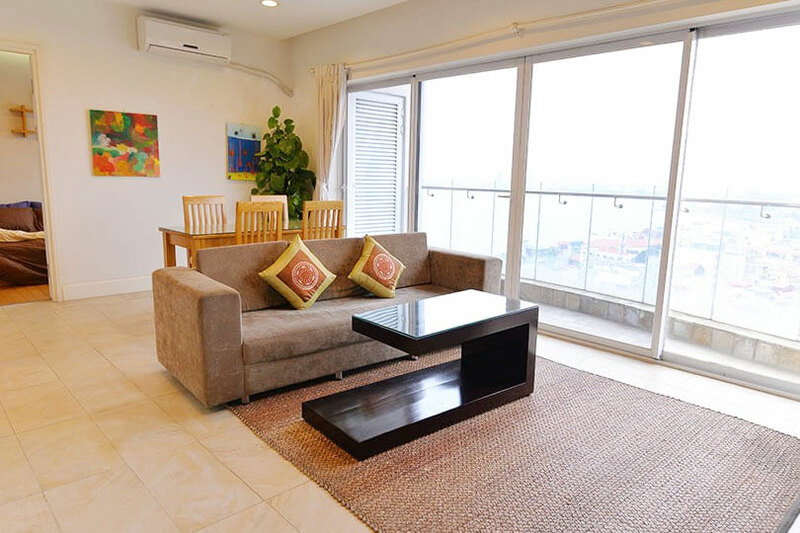 Situated at the pinnacle of Ho Tay, you can be soothed by wonderful breezes and relish tranquil living. Golden West Lake land villas a state-of-the-art fitness gym for all residents. And it is conveniently located right on the Ground floor. Aside from the most advanced fitness equipment available, Pulse fitness also has a dance studio and a sauna room. This gym suits the needs of the most expert trainers, to the people who are just looking to tone their body. 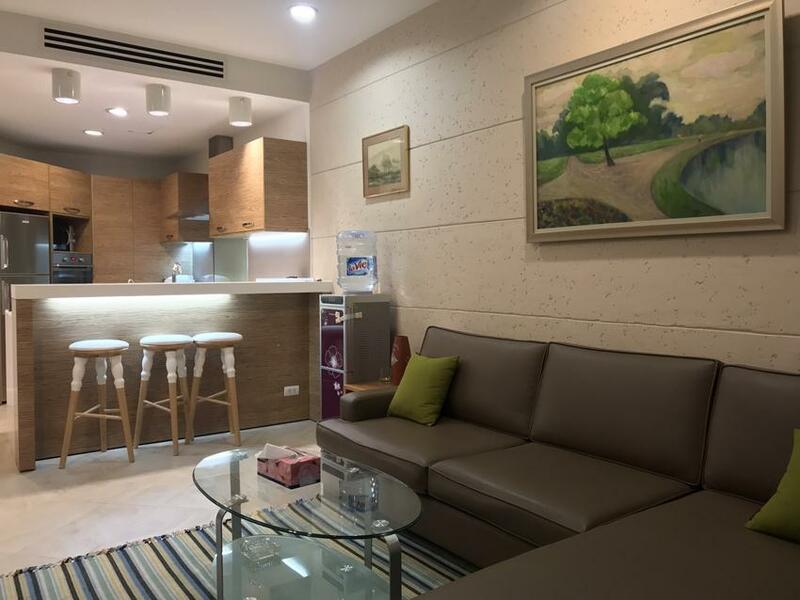 Golden West Lake Residences also provides a private service center that caters to all the residents living at Golden Westlake. Whether you need any cleaning services or home repairs, The Leonidas Service Center is conveniently located right on the ground floor to help you immediately. West Lake is bordered with many significant places in history of Hanoi and Vietnam. Trấn Quốc Pagoda, oldest pagoda in Vietnam, was built in 6th century by Ly Nam De and now locates on a small island in the middle of the lake. Near Tran Quoc Pagoda is Quan Thanh Temple, one of the Four Sacred Temples of ancient Hanoi . Chu Van An High School, one of the oldest high schools in Vietnam, also locates close to the lake. This nice 02 bedroom apartment is located in high floor of Golden Westlake, with beautiful lake view and cozy furniture. The total area is 113 sq m, 02 bedrooms, 02 bathrooms and one small storage room. The living room and the kitchen is connected, creates the family feeling for the tenants. 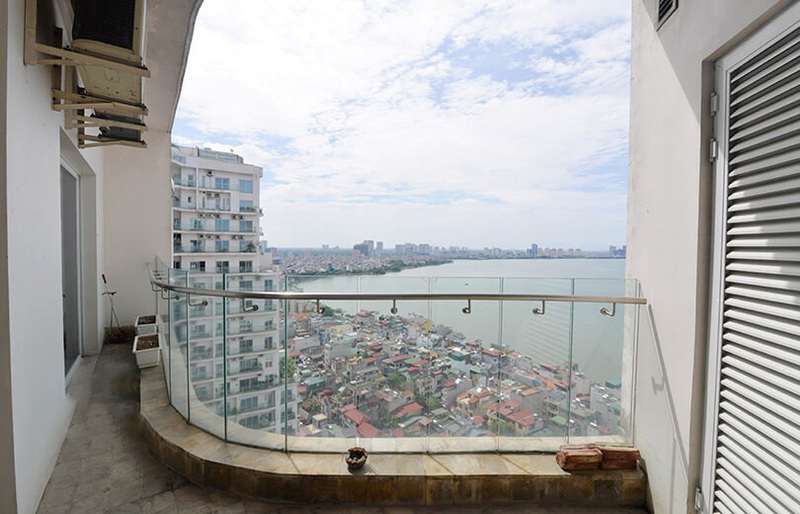 This bright and modern apartment is located in high floor of Golden Westlake building, between Thuy Khue and Hoang Hoa Tham street. The apartment has beautiful view from the large balcony. The total area is 195 sq m, 03 bedrooms and 03 bathrooms. The living room and the kitchen are combined with modern style. The building has swimming pool, security 24/24, gym and kindergarten. 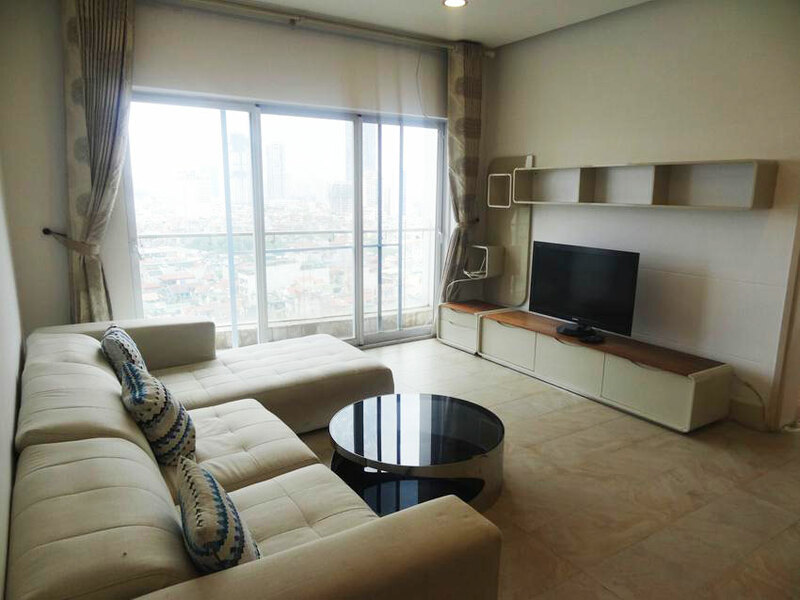 This huge apartment is located in high floor of the Golden Westlake E building with nice view from balcony. The apartment is unfurnished so that you can set up your own furniture and equipment. The total area is 285 sqm, 05 bedrooms and 04 bathrooms, suitable for long term contract. The building has pool, gym and security 24/24. This huge apartment is located in Golden Westlake building with amazing lake view from both balconies and windows. The total area is 195 sq m, including 03 bedrooms and 03 bathrooms with bathtub. The apartment is full of sunlight and fresh air. 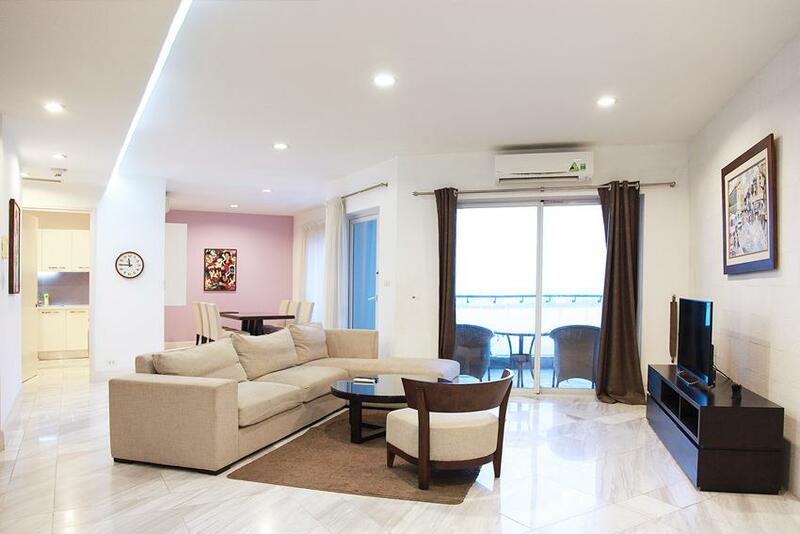 This bright apartment is located in high floor of Golden Westlake building, Hoang Hoa Tham street. The total area is 130 sq m, 03 bedrooms and 02 bathrooms. The whole apartment luxuriates into the sunlight due to the glass windows and big balconies. The apartment is ready for you to move in today. 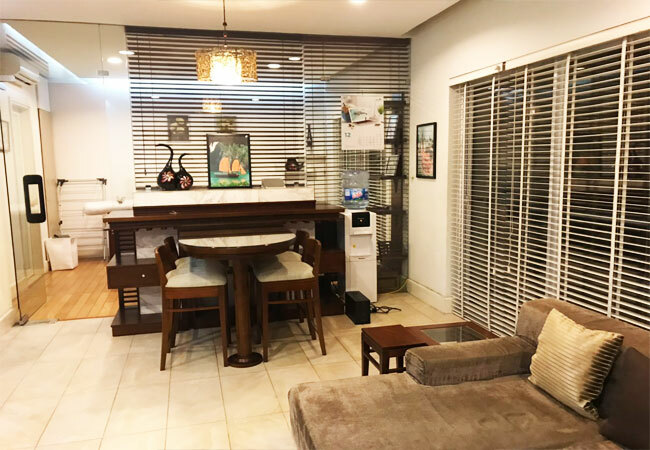 This fully furnished apartment is located in high floor of Golden Westlake, with the open view to Hoang Hoa Tham street. The total area is 190 sq m 03 bedrooms and 03 bathrooms. The apartment is fully furnished and ready for the tenants to move in. The building has security, reception, a big outdoor swimming pool and gym. 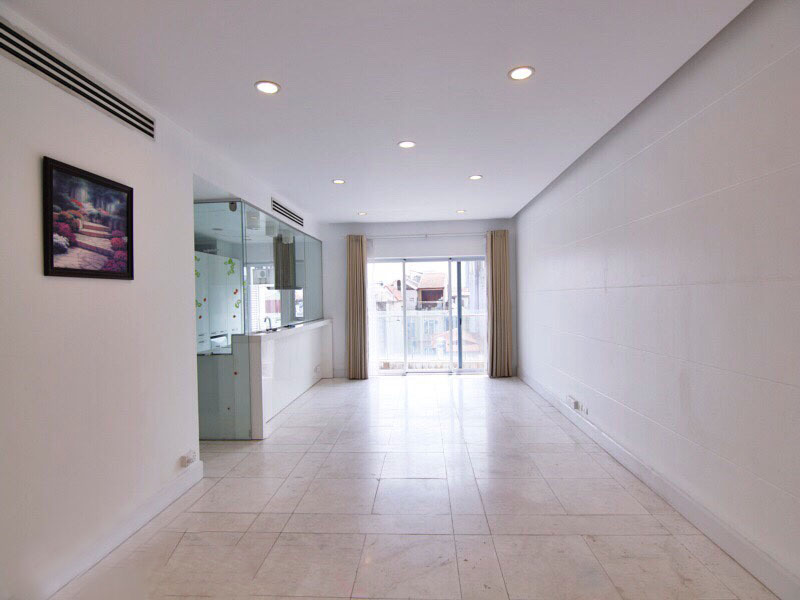 This unfurnished apartment is located in low floor of Golden Westlake building, where you have a big swimming pool, gym, restaurants, security 24/24. The apartment is full of sunlight and fresh air, not far from Old Quarter and West lake. The total area is 150 sq m, including 03 bedrooms and 02 bathrooms, suitable for long term contract. 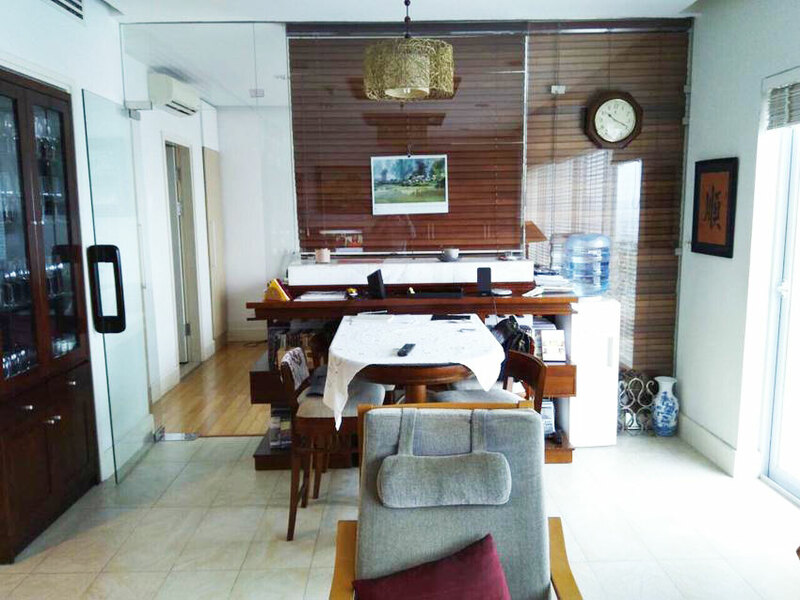 This beautiful studio is located at the middle floor of E tower, Golden Westlake building in Hoang Hoa Tham street. The total area is 68 sq m, including 01 bedroom and 01 bathroom. The living room is combined with the kitchen. All rooms are bright due to big glass windows and open balcony. The building has large outdoor swimming pool and gym. 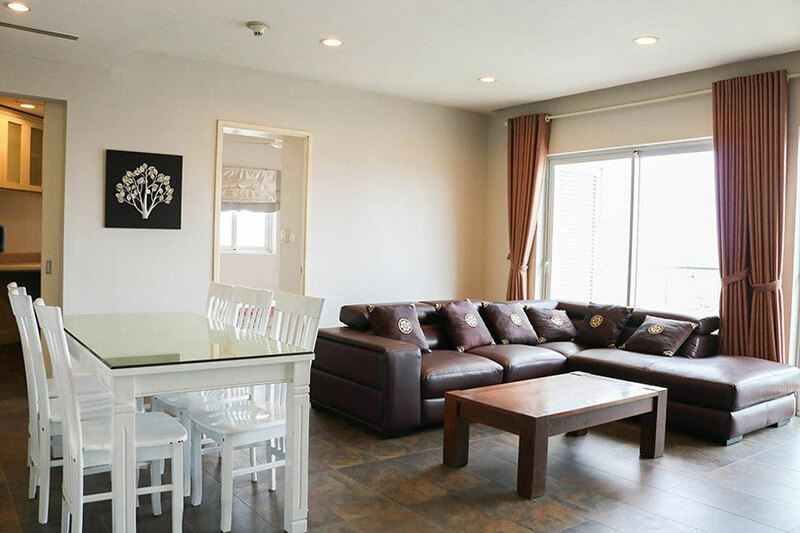 This nice studio apartment is located in high floor of Golden Westlake building. From the balcony, you can see the whole West lake and a corner of Hanoi downtown. The total area is 68 sq m, with all modern furniture. The tenant can enjoy the big outdoor swimming pool, gym and restaurants inside the building.